We take care of your IT, so you don't have to! Get in contact and see how Magikos IT can help with your IT issues and requirements. The modern business environment demands robust and secure IT to provide access to your business data wherever you may be. Magikos IT has the experience required to help you realise your business potential, keeping you connected, secure and compliant with modern IT and data legislation. Your business data, connected and secured across all devices. Magikos IT can provide your business with the means to securely access all of your business information on PC, laptop, tablet and mobile phone - making you more productive wherever you are and keeping your vital information safe and secure. 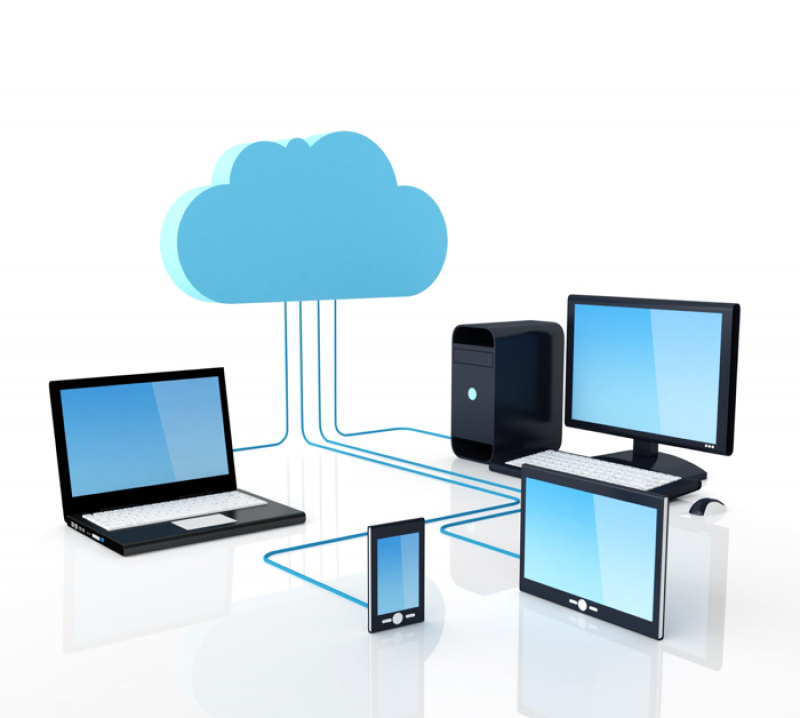 Sound backup solutions to protect your business future. Tailor-made IT support packages for any size organisation. Streamline your email, business collaboration and business processes. Tailored IT support solutions for your business PC’s, laptops, printers, cable & wireless networks. Secure, automated backup for your vital business data, accessible securely from any internet connected device. Refresh or update your business online presence using secure and modern web, CMS or portal design tools. Protect your networks, devices and vital business data from hacking, malware, viruses & ransomware. Sound, impartial advice on the technologies you can use to maximise your IT investment. At Magikos IT, we understand that our clients have a choice. We work hard to gain the trust and respect of all of our customers and the Magikos IT philosophy underpins everything we do. More than 40 years combined IT experience from small business to large enterprise. At Magikos IT we talk in language that all our customers can understand. Magikos IT can help businesses streamline and simplify – saving time and money.